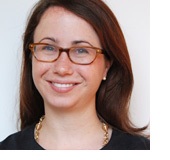 Kate Dresser, editor at Simon & Schuster's Gallery/Pocket Books, sat down with us this week to discuss her perspective on the book industry: how things have changed over the years, what titles she's most excited about, and her not-so-secret life as a podcast co-host. Also: cake. Dare we ask: Print or E? For both business and pleasure, I tend to read print books more. For extensive traveling, though, I do rely on my Kindle. What would you say have been the most significant changes in the industry since your first day on the job? When I started my first job in publishing, ebooks were barely worth mentioning in terms of total book sales. 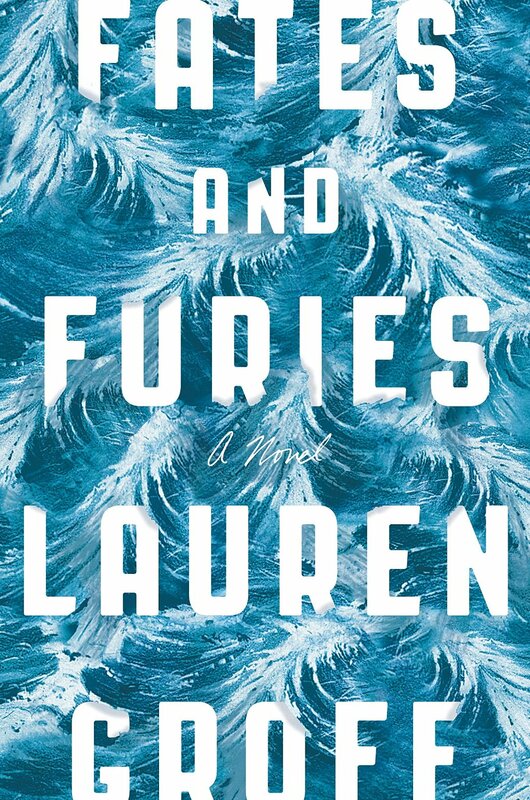 By the end of that first year, though, they were gaining steam at a noteworthy rate, and of course by now they're a major component in any arena of book publishing. I consider myself lucky to have had a front-row seat to that (this!) particular moment in book publishing history. What's the best part of being a book editor? The best part of my job is when people (consumers, sales people, independent booksellers, friends) say that they liked something I edited. Nothing feels better than being part of something that makes the world a little bit brighter. Tell us something about your job that might surprise people. Something that might surprise people is that even though editors generally hide in their reading-caves, we also host podcasts! Two colleagues and I host a podcast about romance (you can listen here) and we have so much fun talking about books and reading and writing. What's #1 on your submission wish list? 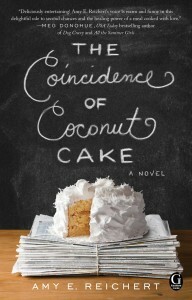 In romance, I'm looking in particular for non-traditional love stories. 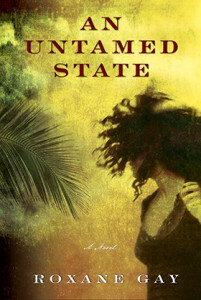 In women's fiction, I'm interested in dual storyline novels and sister-stories. In nonfiction, it just has to be attention-grabbing. Tell us about an acquisition that you're really excited about. 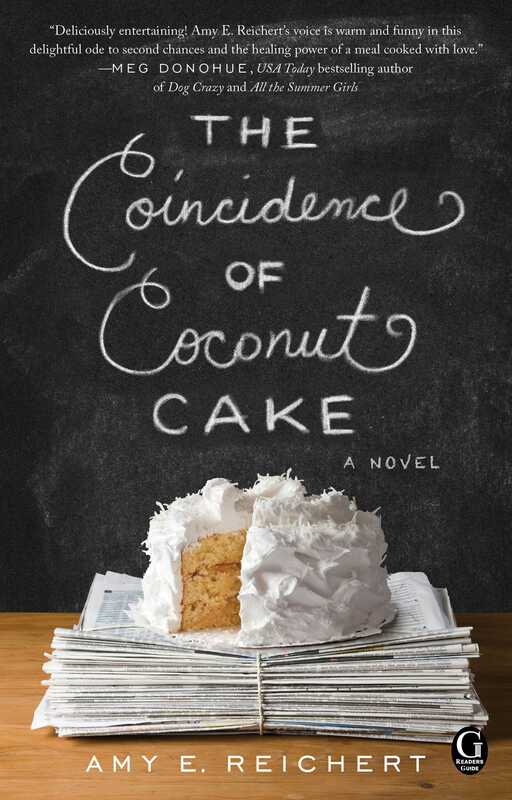 The first thing that comes to mind is what I'm editing right now: the second book by a beloved author, Amy Reichert, whose first book The Coincidence of Coconut Cake came out this year. I am so excited to share this next book, entitled Luck, Love & Lemon Pie, with the readers who loved her first book (and more!). Tell us about a book that you've recently read (for fun) and loved. Can I tell you about two? 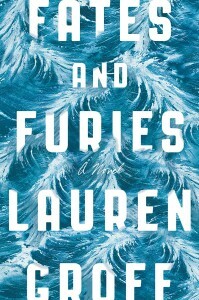 Right now I'm reading Fates and Furies by Lauren Groff, which is fantastic and darkly funny. 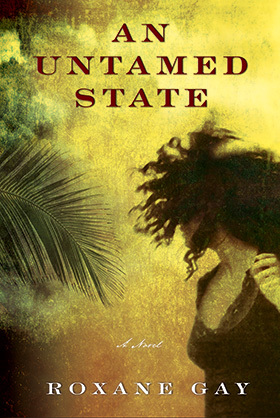 Before that I read Roxane Gay's An Untamed State, and I can't stop thinking about her wrenching and compassionate storytelling. 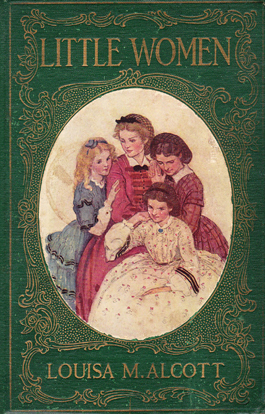 And finally, what was the first book you fell in love with as a child?